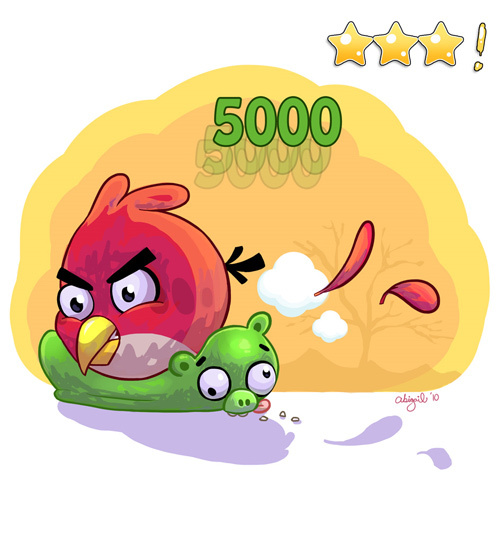 Angry Birds is a puzzle video game inspired primarily by a sketch of stylized wingless birds, wherein the players use a slingshot to launch birds at pigs stationed on or within various structures, with the intent of destroying all the pigs on the playfield. 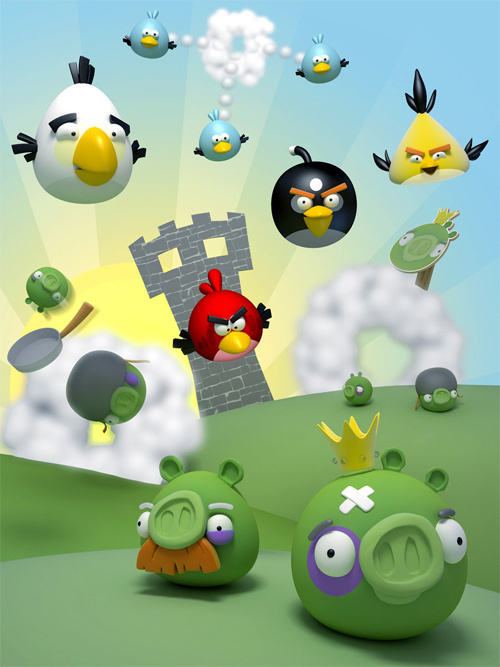 The game was developed by Rovio Mobile and was first released for Apple’s iOS in late 2009 and had sold millions of copies since then. 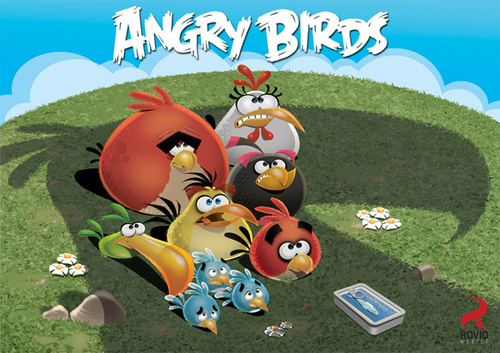 This phenomenal success has prompted the company to design versions for other touchscreen-based smartphones, such as those using the Android operating system, among others.. 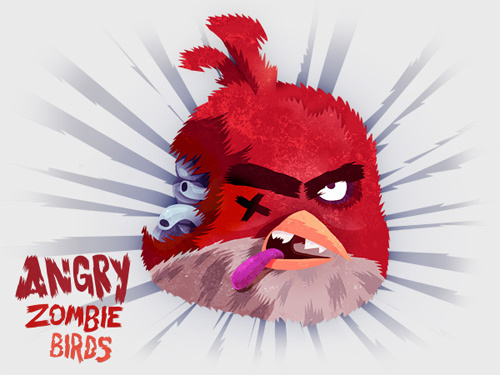 The game has created an impact towards Apple lovers out there, and because of this, cool artworks inspired by the game has been circulating throughout the web. 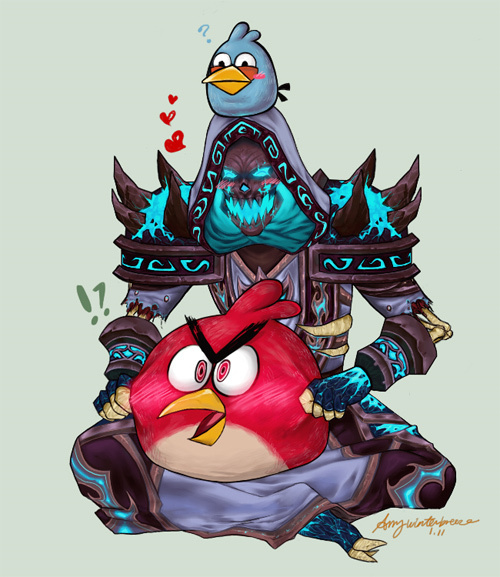 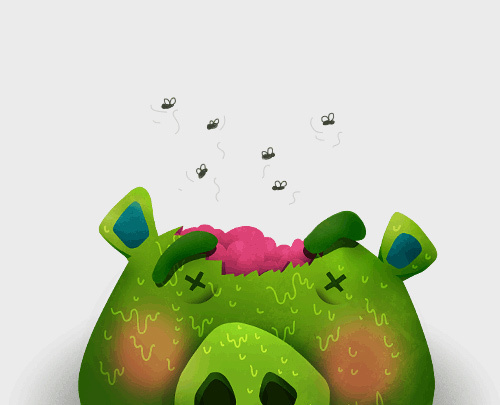 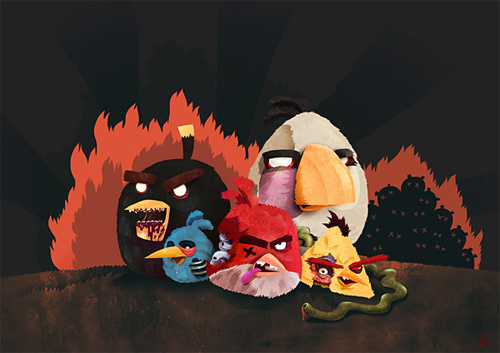 Here, A Showcase of Angry Birds Inspired Artworks is a short, but composed of cool and unique interpretations of the game seen by the designer’s eye, collection. 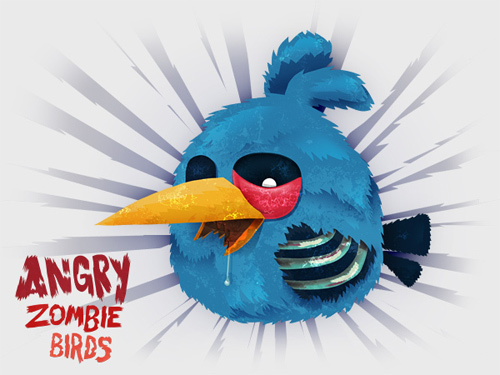 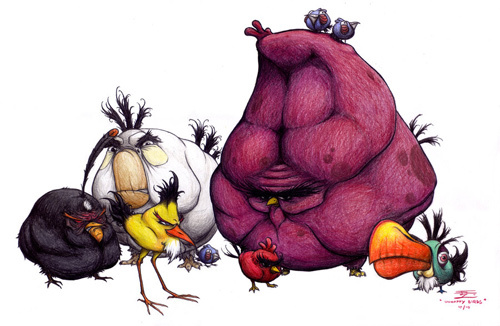 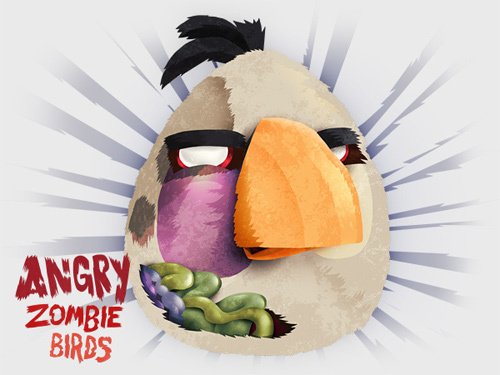 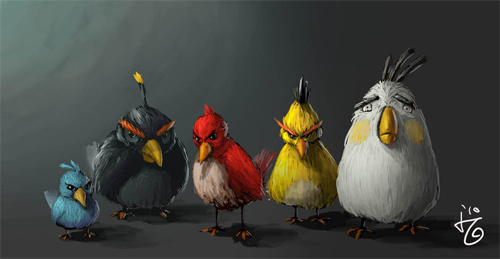 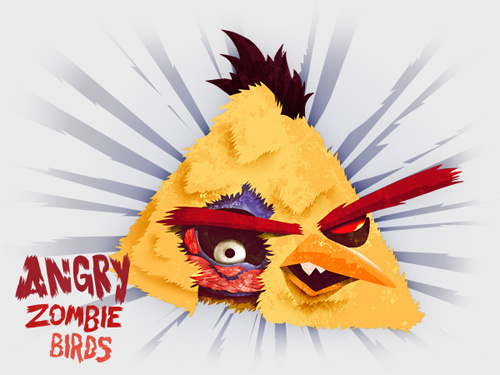 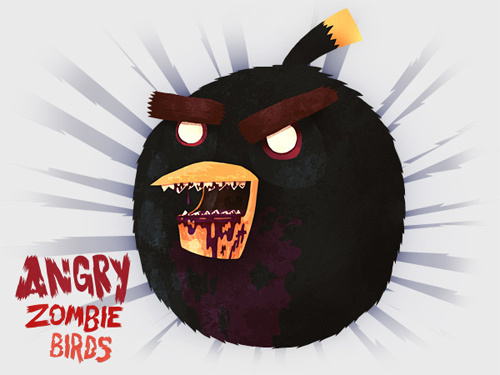 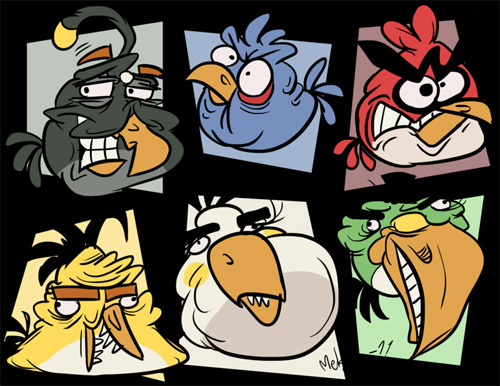 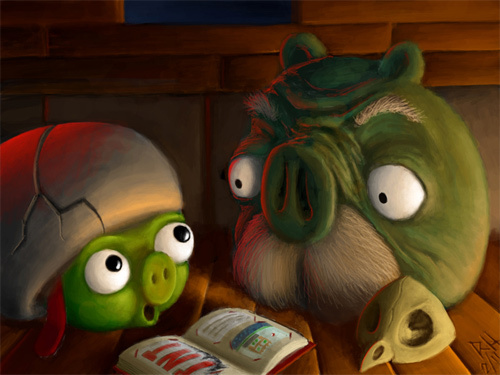 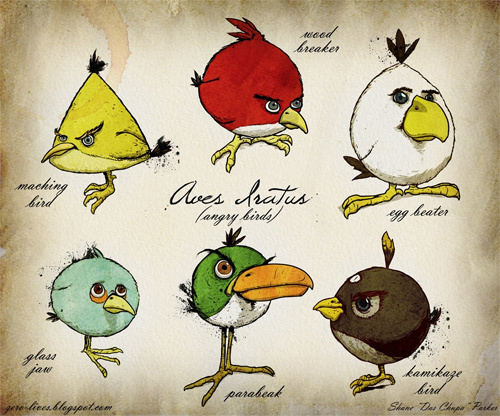 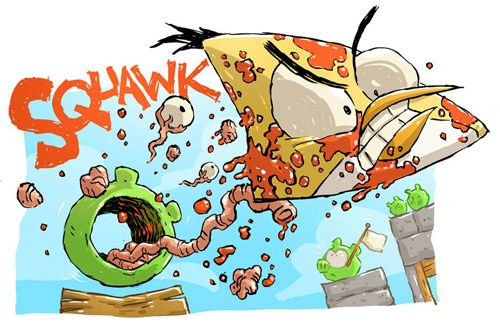 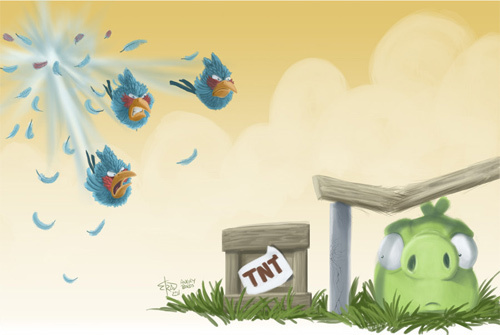 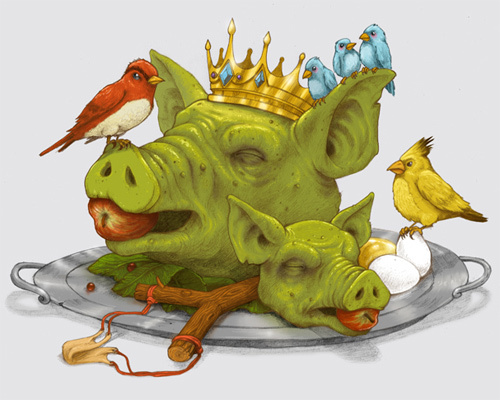 Check out how angry birds have been transformed into cool artworks. 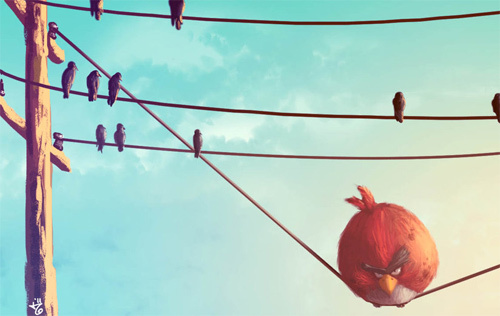 Be inspired!!! 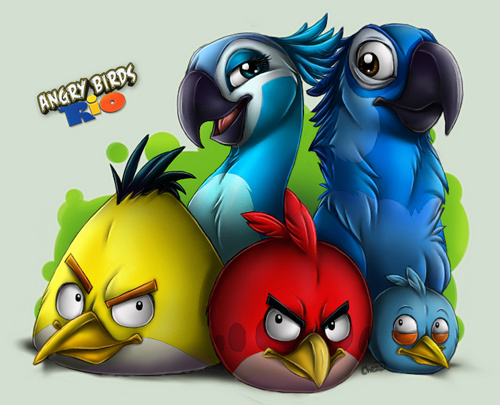 Very cute artworks, thanks for sharing with us..